Translation goes beyond what one would expect from what is normally believed the discipline entails. Translation is simply defined as “the process of translating words or text from one language into another” by the Oxford Dictionary . However, there is much more involved in the translation process, in particular in the case of specialized and technical translations. Not only is there a wide variety of fields in the Technical Sector, but each of those has its own set of knowledge, terminology and composition rules, specialty language, stylistics…specific to the field or sector. What are specialized and technical translations? Who is qualified to carry them out? Over the past few decades, an accelerated development of technology and science, coupled with breakthroughs in the telecommunications industry, have led to the need of establishing clear and open communication channels among the different fields and disciplines. Technical translations and specialized translations deal with documents from a specific branch of knowledge. Because technical translations deal with texts related to the application of technological information and scientific knowledge, and since they are aimed at a particular audience, a technical translator’s training and work experience in a given field are paramount. A qualified translator carrying out a technical translation must have an understanding of the specialized documentation and material he or she is translating; the translator must know and understand the terminology, but mostly the concepts each term refers to, of both the source and target language; must be familiar with the writing and style rules that apply to the field; and must understand the techniques needed to carry out the technical translation. The translator must have a deep knowledge of the field in question, and must be almost an expert in the subject, and/or work side by side with a specialist. Technical and Specialized Translations are essential particularly in the following fields: Medicine (medical translations), Law (legal translations), Finances (financial translations), Manufacturing (industrial translations), Engineering (engineering translations), and Science (scientific translations). While the main four areas that tend to be the focus of translations are: technical, scientific, economic or financial, and legal; areas such as New Technologies – an immeasurably fast-growing industry with global projection – should not be forgotten. Nonetheless, UNESCO’s Proposed International Standard Nomenclature for Fields of Science and Technology tends to be taken into account in order to define all the different fields that can be considered in technical translation. Some examples of the type of documentation that are often translated are: user guides, data sheets, advertisements, contracts, white papers, manuals and reports. Over 18-years experience in the Language Services field. Document and Terminology Management Software, available to our clients. 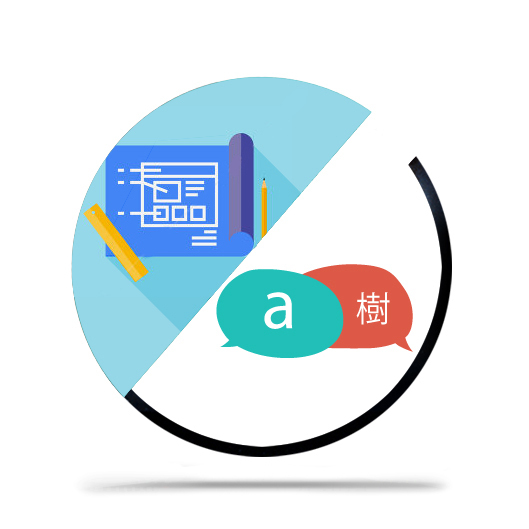 Online collaborative translation platform: streamline the translation processes and the revision process; communicate with our translators in real time. Certified by quality assurance standards ISO 9001 and UNE-EN 15038. Create a glossary for each project. Create a translation memory for each project. Revision by a second translator-reviser. Request a free quote for a technical translation, or send us an e-mail.